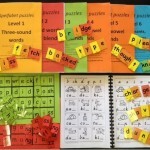 Dandelion readers, workbooks and ibooks and the Split Vowel Spellings set (UK) all from Phonic books, or in Australia from these suppliers. Little Learners Love Literacy have a Parent Starter Kit, and I’ve made a video about their lovely books for beginners, which you can watch here. Teaching Kids To Read by Fay Tran (Aus) – paperback intended to equip any adult to teach children to read. 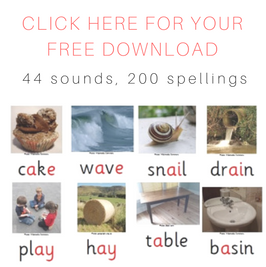 The US National Right To Read Foundation publishes a list of Phonics programs suitable for use at home, which I haven’t had time to go through yet. 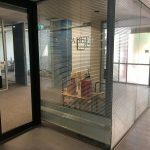 I'm a speech pathologist in Australia. 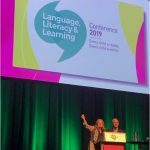 I would like to find out about evidence based spelling programs that are effective for parents to use at home with children with speech and language disorders or intellectual difficulties. 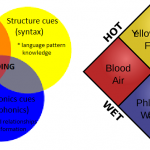 I am interested in programs that are based on synthetic phonics. I have heard of Apples and Pears from Sound Foundations. Can you tell me if this is a sound program. Pardon the pun. 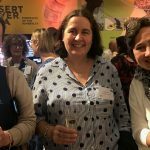 Hi Melanie, I haven’t used any of the Sound Foundations materials but they look nice from what I can see on their website – highly structured, multisensory, tiny steps, plenty of repetition etc. 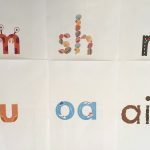 I use my own materials with learners with SLI and ID, and supplement these with a range of other Synthetic Phonics resources depending on which sounds/spellings I am targeting. We haven’t found anyone yet who we can’t teach to read, though of course the children with more severe language and cognitive difficulties take longer – I have a couple of students whose FSIQs are officially recorded as 40 who are able to read the first two levels of the Sound Out Chapter books, the older one can read the Level 3 and 4 books too. Of course we are now getting to the point where their decoding is better than their comprehension, so we have to do a lot of work on comprehension and vocabulary as well. I am a parent helping my dyslexic child catch up a little at home after school. What do you think of the Marie Rippel All About Reading program? Good on you for doing catch-up work at home. I haven’t got the Marie Rippel program because I stopped buying US programs a while ago, their accent is very different from ours and that affects the way vowel spellings in particular are taught. They also have a lot of different vocab from us, mom, diaper, cookie etc etc which kids know about but I’d rather use Australian vocab. So I just use Australian, NZ and UK programs, the latter are much closer to our accent. But other than that Marie Rippel’s program looks pretty good so if you wanted to, and were able to, put the time into adapting it to Australian English (assuming that you’re in Australia, though maybe that’s wrong) I think it would probably work pretty well.